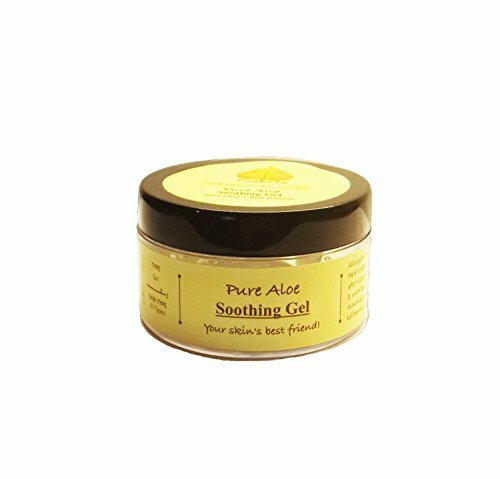 Pure aloe, soothing gel - Your skin's best friend *100% natural*@220 Rs [Mrp:-220] - Onlinedeals.discount - A leading product discovery and comparison website. Find the true prices of products, read reviews and buy top brand products at reasonable prices. 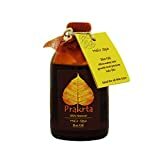 Tender Skin Baby Oil – Virgin coconut oil with vitamin E & avocado extract 100ml. 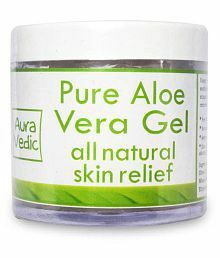 Aloe gel is the best thing that can happen to your skin! Here’s why …you can use it daily as a natural sun block or after sun exposure, to soothe, moisturize and tone your skin. It even helps with sun burns, acne or bites. 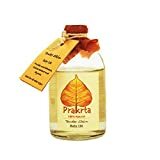 Its makes a perfect all natural soothing aftershave face gel, an oil free moisturizer, a natural sunscreen, soothing after sun gel and a super nourishing light set hair gel!! !